"Other" won, followed closely by the Halloween Dance. So what did we forget to include? Blackout? 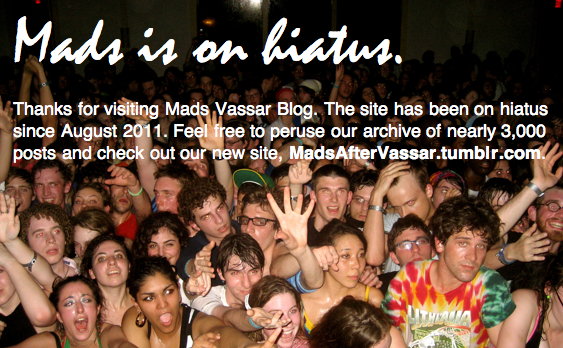 are '12 people allowed to lurk this blog....cuz i do. oh yeah! there was some sort of couple or something that wrote that they love their bf/gf on their tshirts. im pretty sure no one really gave two shits.